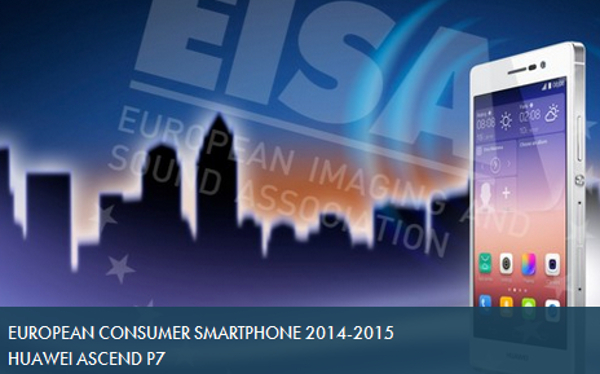 Huawei Ascend P7 WINS EISA award: European Consumer Smartphone 2014-2015. 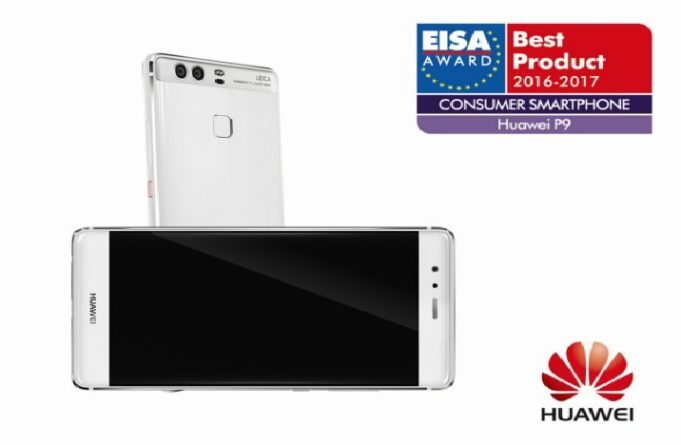 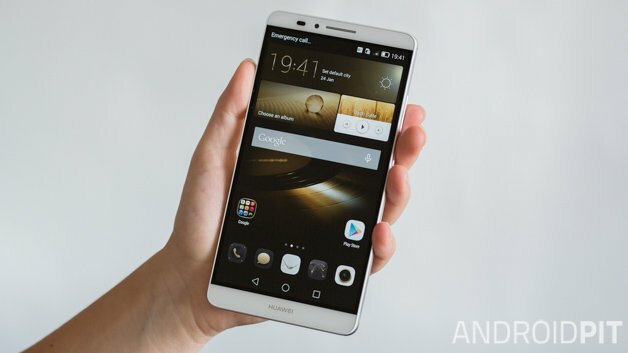 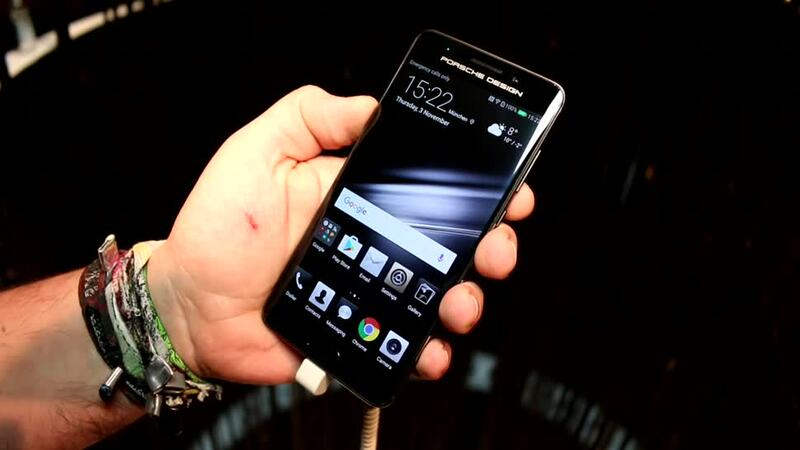 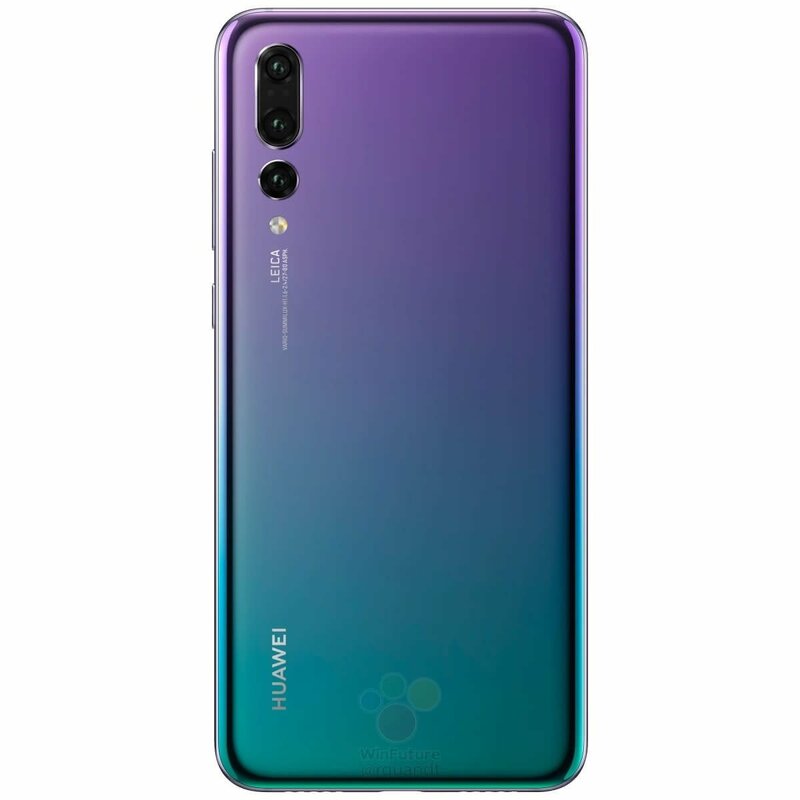 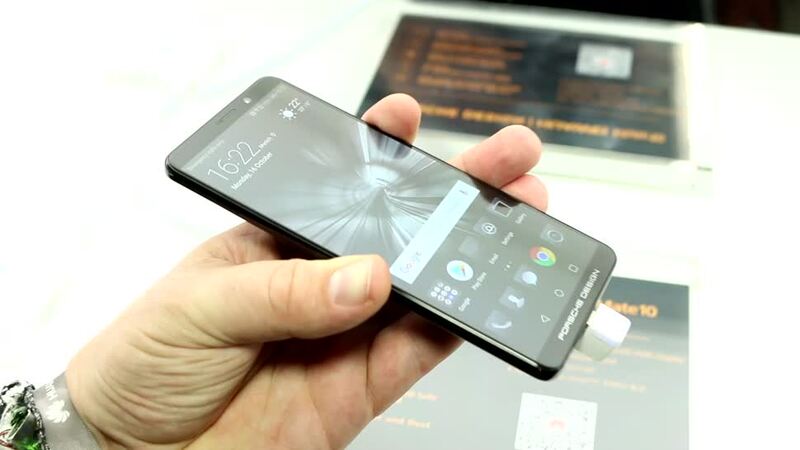 The Chinese mobile manufacturer Huawei, has for the second year in a row, won the European Imaging and Sound Association Award: European Consumer Smartphone 2014-2015. 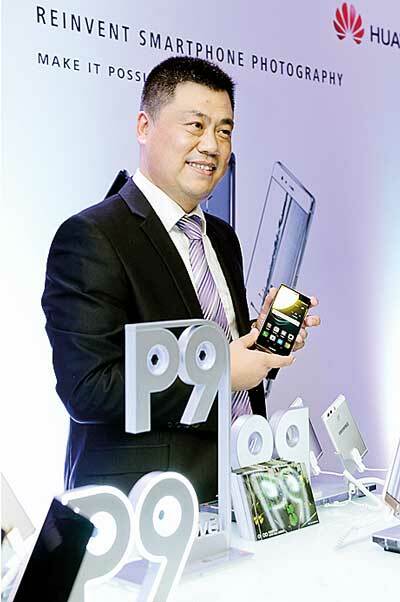 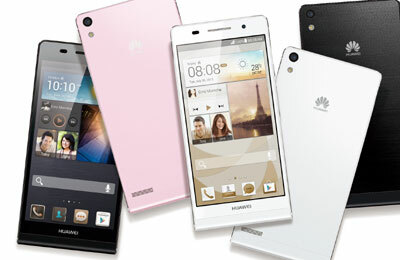 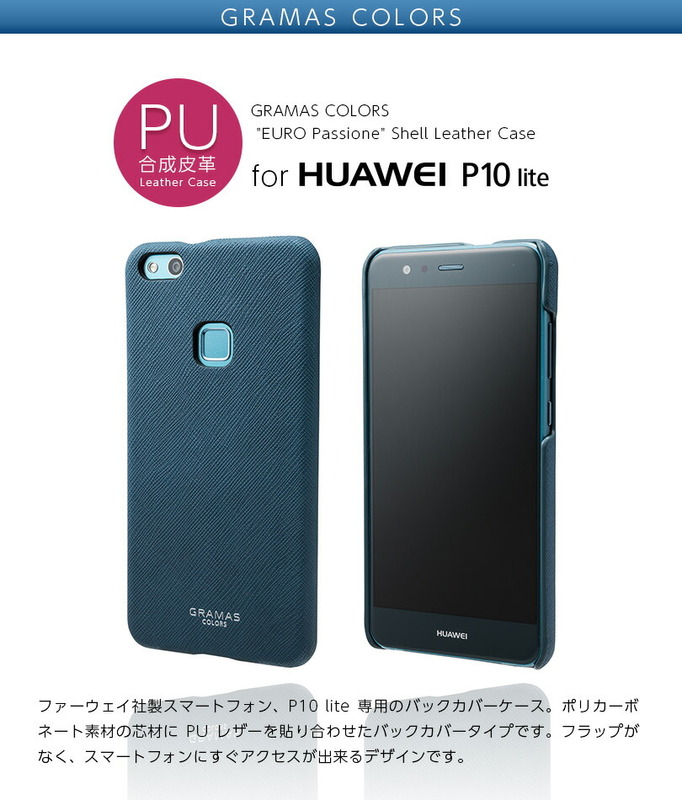 Prize awarded for product Huawei Ascend, based on the success of P7 Ascend P6, who won the award last year. 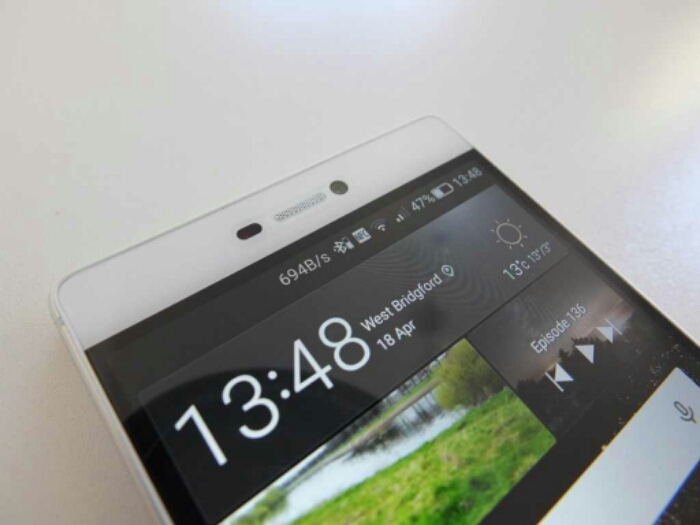 Ascend P7 highlighted especially for the finish, completed with a surface in glass, available in both black and white, as well as the very attractive price range, which makes it very konkurrencedytigt. 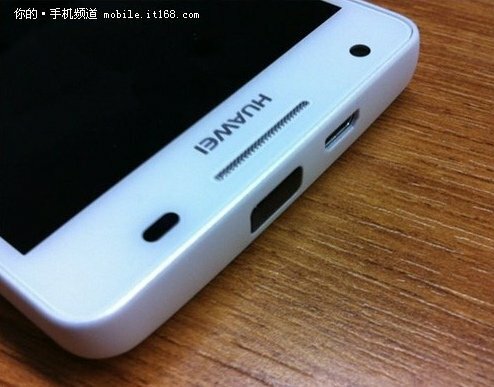 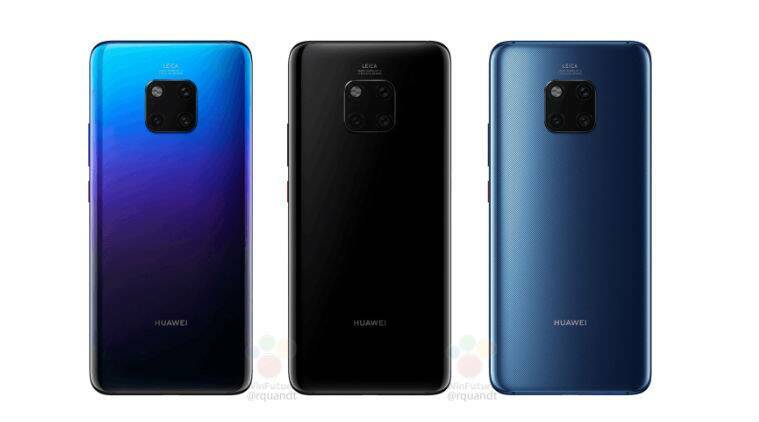 Also the two built-in cameras will be highlighted. 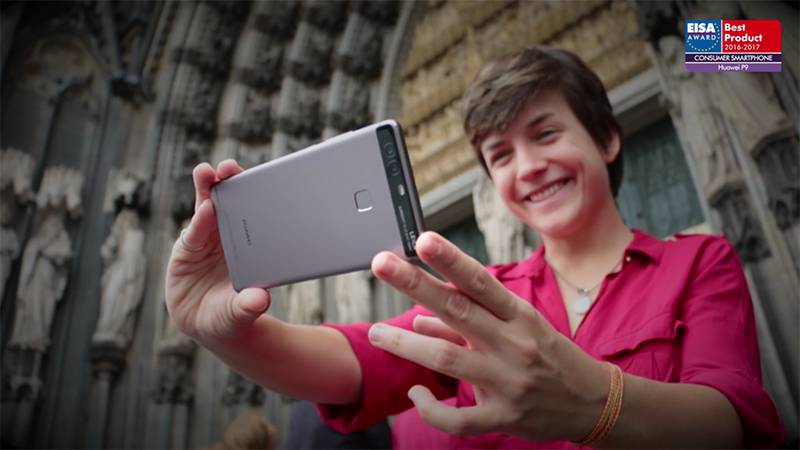 In particular, it is worth noting the front camera (visit http://www.a2zcamerablog.com/), which is on the whole 8 Megapixels, and thus allows for selfies in high quality. 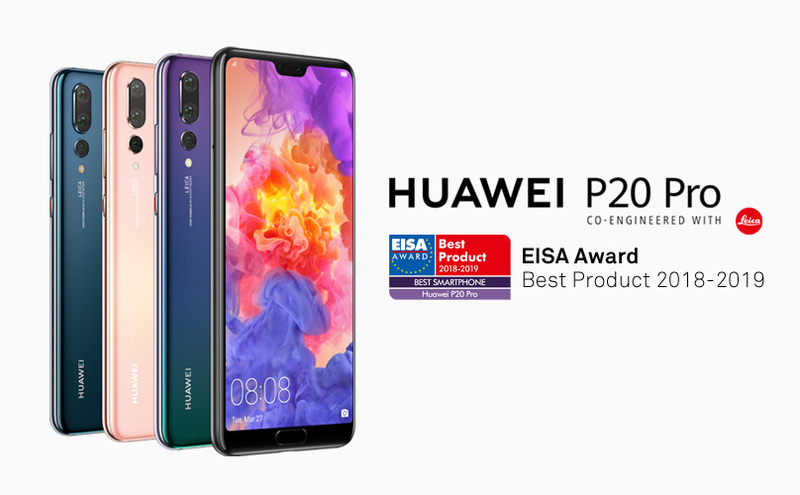 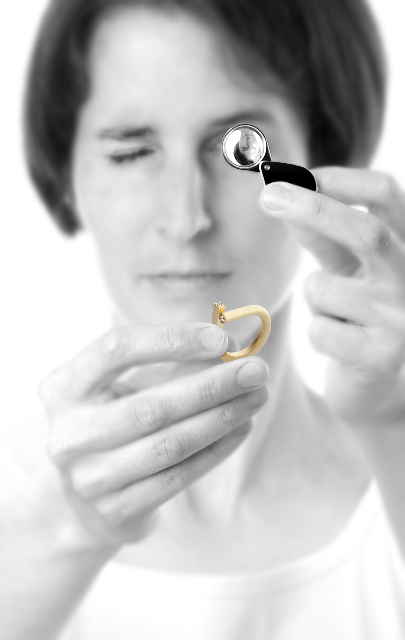 “We are incredibly proud to receive the award, and we see it as proof that we are able to challenge the existing standards in the market by redefining designed on a smartphone, the experience of what you can with the camera and the lightning-fast 4 g connectivity,” says Thor Gøtz, Director of Consumer Business, Huawei Denmark. 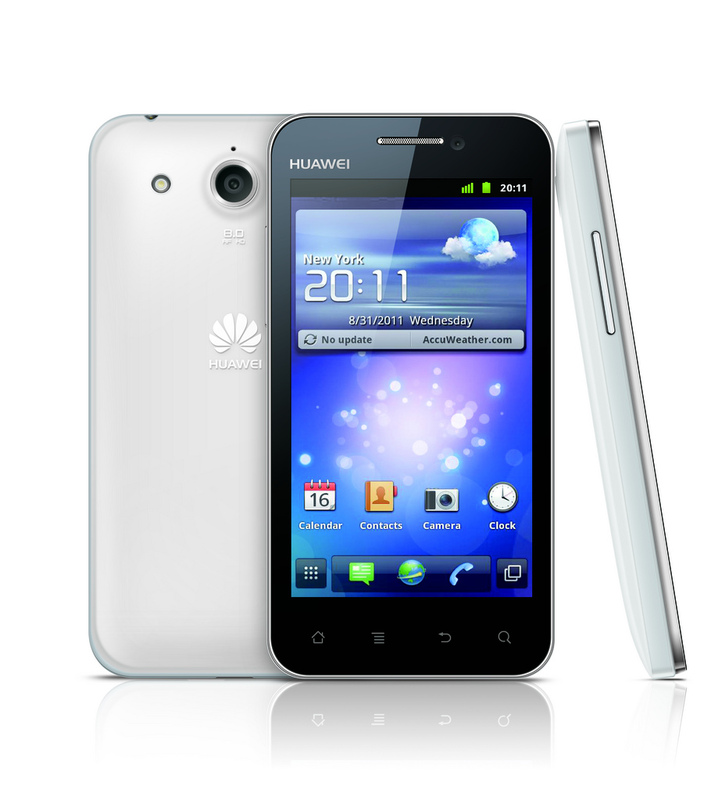 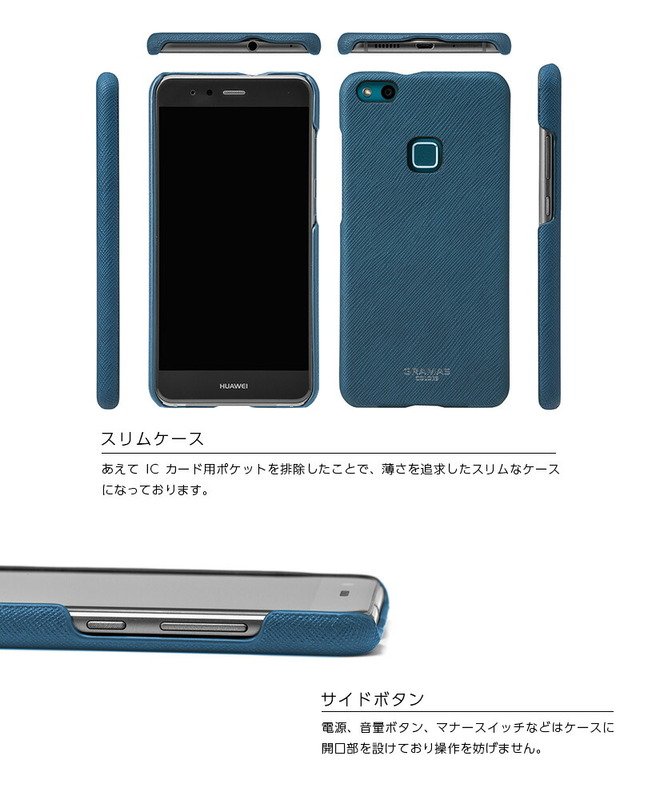 Huawei Glory 3, waterproof per 230 euro!